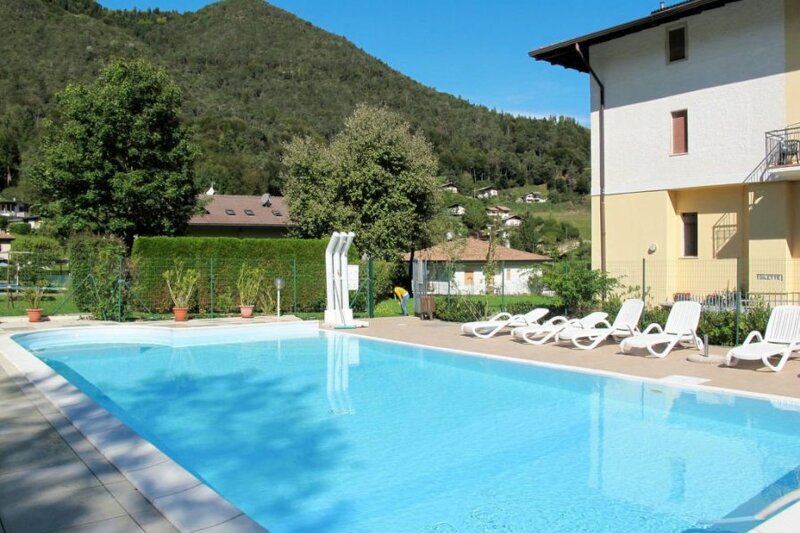 This 2 bedroom apartment with swimming pool is located in Val Maria-Pur and sleeps 4 people. It has WiFi and barbeque facilities. Apartment, 4 people, 3 room/s, 2 bedroom/s, 1 bathroom/s, approximately 40 m², 1 floor/s, apartment on ground floor. Equipment: satellite TV; safe; oil stove. The apartment is described as good value for money. The apartment has a swimming pool and is located in Val Maria-Pur. The nearest airport is 138km away. It is set in a very convenient location, only 3km away from the city center.